peace and tranquility at its best! 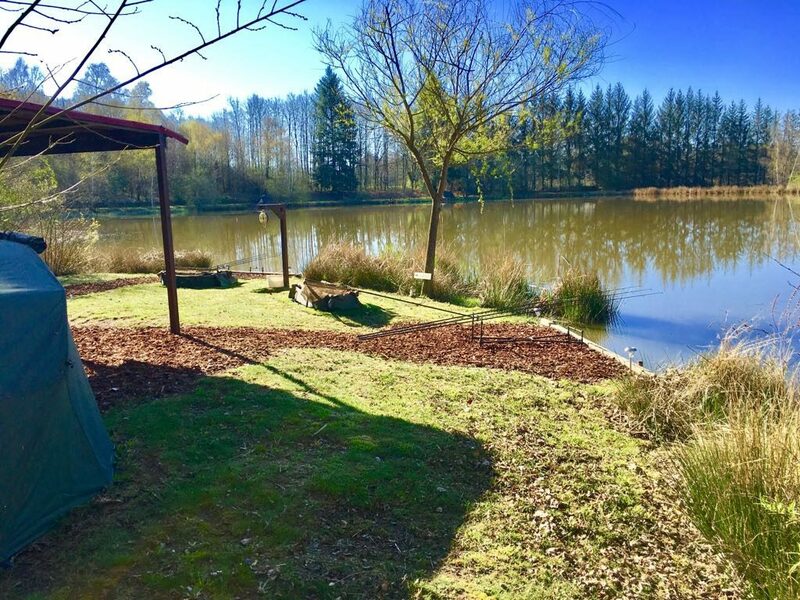 In the heart of the beautiful French countryside with two lakes, Ladignac lakes is a fantastic, family friendly, location for your fishing holiday! 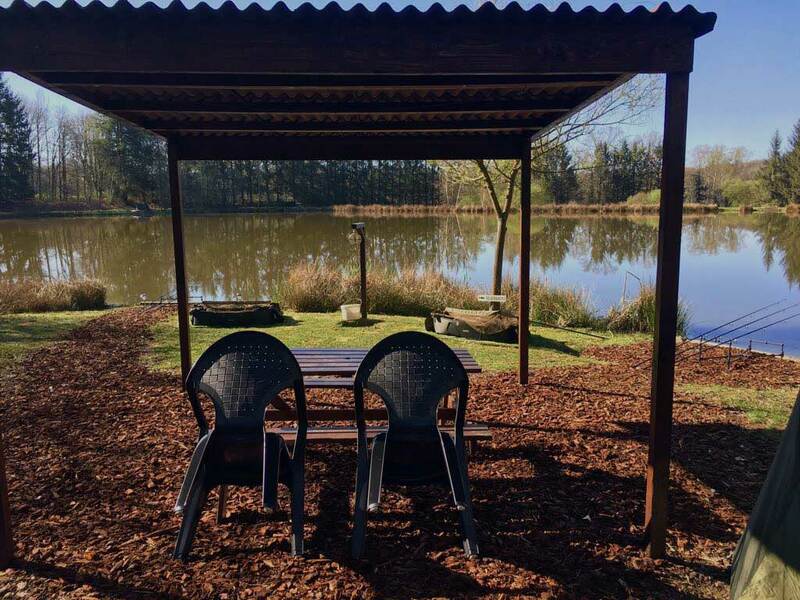 With a beautiful two bed house looking over both lakes, it makes a very relaxing and comfortable stay for your entire time here at our carp lake with accommodation in France. 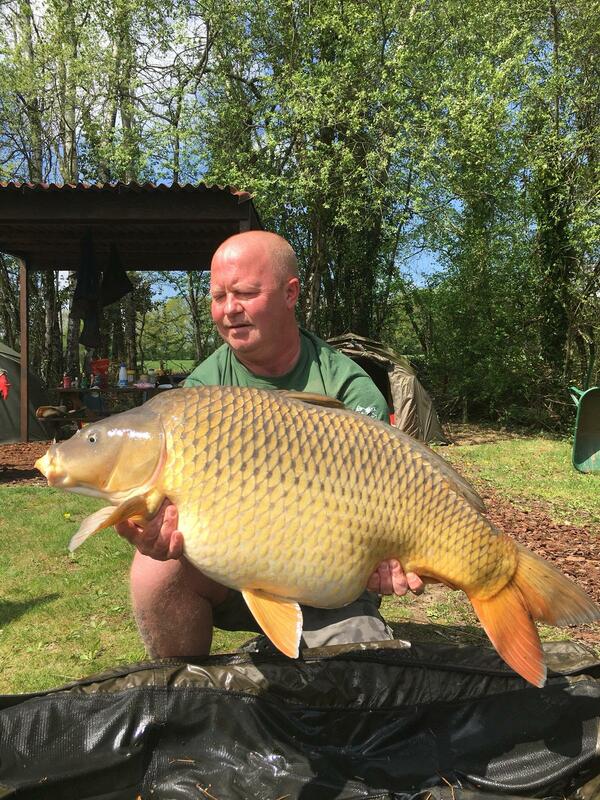 We have fish in our lakes with mirrors up to and over 50 lbs and commons up to and over 40 lbs. The 8 acre site is host to all manner of bird life including buzzards, black kites, owls, kingfishers etc and the odd deer roaming around. 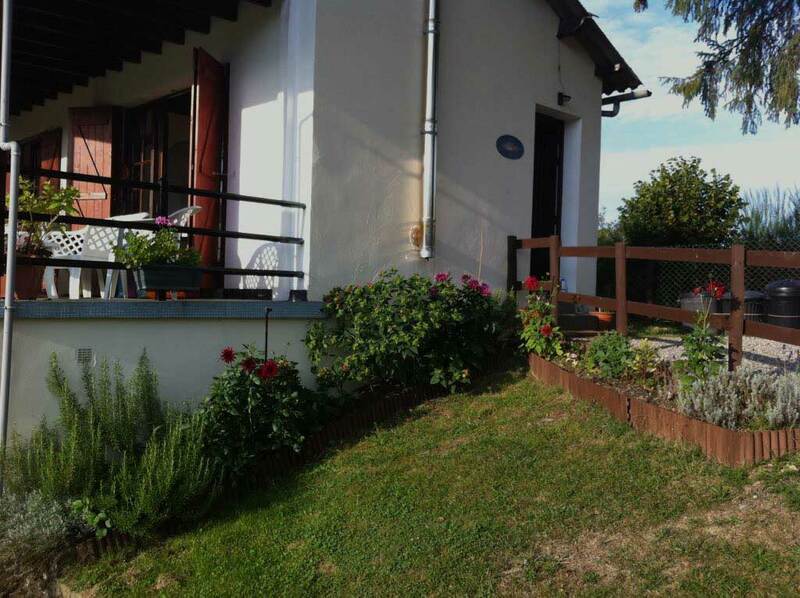 The whole area is very private and quiet, but within easy reach of large towns and shops which cater for local french food and wine. There is also a very nice bar and restaurant within 10 minutes drive which serves fantastic food and very cold beer! See below the new updated video, enjoy! We now supply Loir Baits 20mm tutti crab boilies with a hint of crab flavour. This is a fishmeal based boilie supplied by Loir Baits and tweaked a bit by Dave to our requirements. 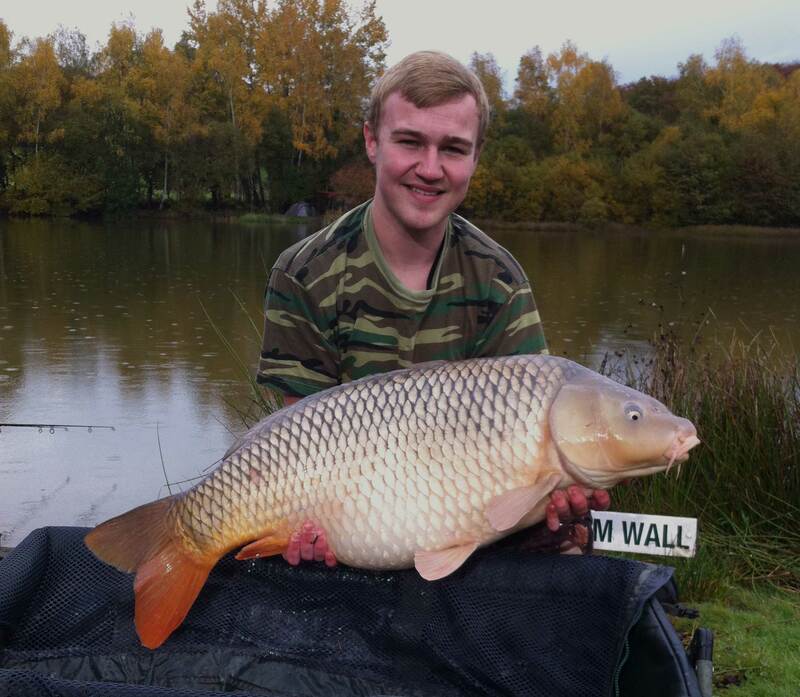 The boilies are supplied in 2kg bags. We keep a good supply of boilies but it would help us to have an idea of your requirements. On average twelve kilos of boilies should be enough for a week’s holiday but does change depending on how the fish are feeding. 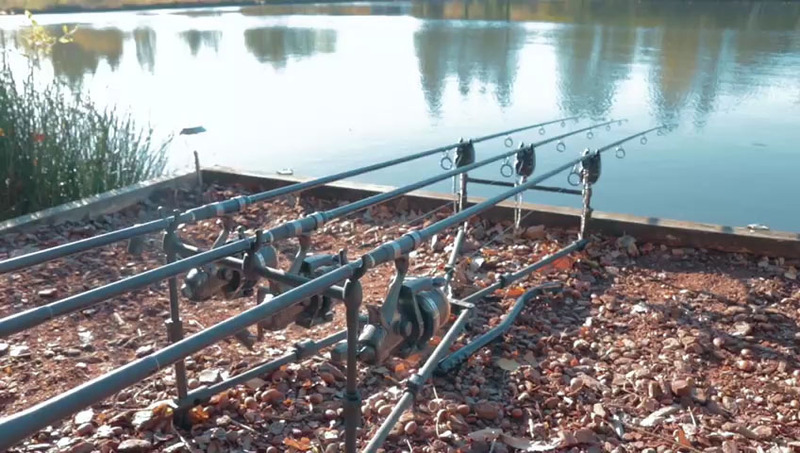 This is just a guideline as we have had anglers use eighteen kilos of boilies in a week! Again this all depends on the fishes feeding habits and weather. I am sorry to say that we cannot order the weather!!! But we are trying! Please click here for prices. These baits are fresh frozen, so please bring air dry bags. 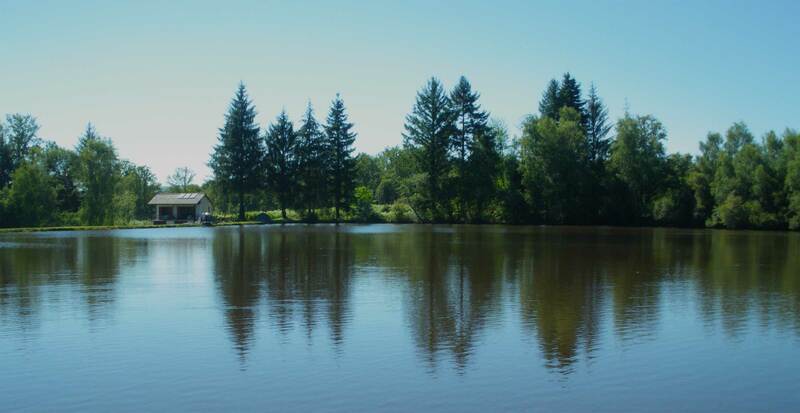 In the stunning french countryside its peace and tranquility at it’s finest… Except when your alarm goes off! I consent to Ladignac Lakes collecting my details through this form.